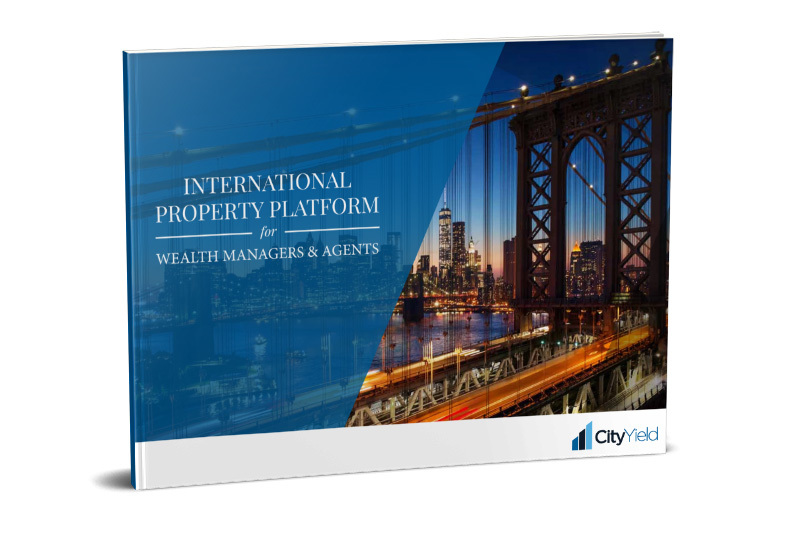 Download our free brochure to learn more about CityYield’s International Property Platform for Wealth Managers & Agents. With the volatility of financial markets and uncertainty surrounding local property markets, investors are looking for better options. As a wealth manager, they look to you for guidance. Now, you can give them access to a tangible asset that protects wealth while producing consistent returns. 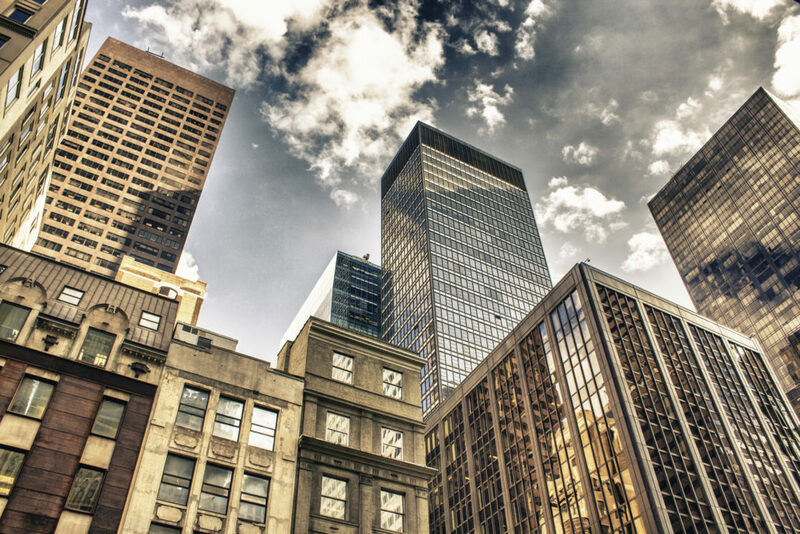 Download this free brochure to learn more about the CityYield International Property Platform for Wealth Managers & Agents. Or, give us a call at +61 2 9239 3244.